Nobody wants to pay sticker price for laser hair removal. Nobody. Discounted laser hair removal prices are everywhere but there’s a catch. The song that ideally should be playing in the background while you read this is , “Free Fallin” by Tom Petty. Here’s what I mean when I say there’s a catch. Consumers today are brainwashed by huge mark downs. If you think about it, that wouldn’t exist if services weren’t marked up so high in the first place. Don’t be suckered by a marketing pitch. A national chain offers 50-70% off laser hair removal packages. That is reduced from the full joke front-loaded price. People want a deal. It’s almost meaningless to put a price on a service or product. It’s common to see that the price has been marked down. Who pays sticker price? In foreign countries, they approach the need that people have a different way. They bargain. If you walk into a store in most foreign countries, you would be a fool to pay the price listed on an item. They expect you to negotiate a final price for goods and services in other countries. In this country, hospital prices are greatly inflated. Health care costs are artificially raised just so they can be discounted by insurance companies. After close scrutiny, hospital officials admit that those rates are basically meaningless. 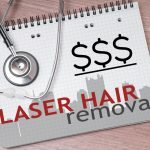 Price or the total cost of laser hair removal in Pittsburgh is very important to everyone. “What is the price?” is usually the first question we are asked on an initial phone inquiry. People screen prices for laser hair removal before asking about anything else. Our prices are transparent and simple to understand. The fact is is that we really are much more affordable than our competition. Your total cost will be 2-3 times less than the national laser chain franchises. There’s no marketing sleight of hand like at the chains and med spas. Their expensive front loaded packages are heavily marketed. Why are we less expensive? We don’t ask that you sign expensive long term contracts for a package of laser treatments. You pay for only for the amount of treatments that you need. That saves you money. No unnecessary treatments. No wasted prepaid treatments. At Happel Laser, there are no confusing deals with “extras and guarantees” that cost you lots more per treatment. Everyone’s hair is different and responds differently to the laser. Why would you prepay for nine treatments? Everyone doesn’t need nine treatments which our competitors push. Why pay for eight or nine treatments up front which is customary at some laser franchises when you don’t need all eight or nine treatments? Pay for only what you need and save money. 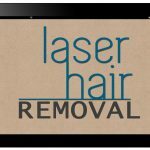 Always remember, laser hair removal is a medical procedure. It is a medical procedure with risks and lawsuits. Lawsuits after this service are rising exponentially. Remember that when you hear those slick radio commercials which feature a young girl with a chippy, cute sounding voice? She talks about laser hair removal as if you are getting your teeth whitened or a pedicure. During the chatter, special deals with money saving specials begin. That’s the bait. The switch starts when you arrive at their business. Their salespeople get you in the attractive, well-decorated sales office at the end of your free consultation. After they close the door and the hard sell begins. Discounts, free treatments and numbers are very enticing. The highly discounted special deals you heard about on the radio are buried. You never see the final cost per treatment. 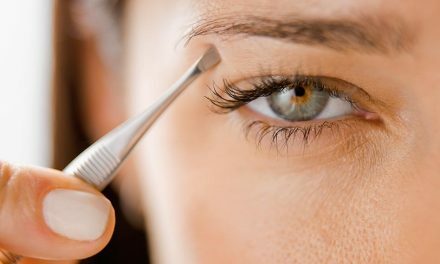 This cost per treatment is much higher than if you had your laser hair removal done in a doctor’s office. Marketing specialists are specialists in business matters. They are also practiced salespeople. They have one goal in mind. Their goal is to get you to sign up that day while you are excited. That contract is legal and binding. There’s no changing your mind later after you’ve signed and committed thousands of dollars. Their mission is to fill their sales quota. The advertisements for “closer”/salesperson jobs can be found on “Glassdoor.com by our competitors. These ads require “an experienced negotiator and a strong closer in a short sales cycle”. They ask for someone with a proven record of exceeding annual revenue and profit margins. That sounds like you are definitely going to get a hard sell on your initial consultation at our competitor’s business. Read this review to learn the behind the scenes truth! “It’s just business” as Michael Corleone said after they broke his jaw and he vowed revenge. Compare prices by the treatments performed after those special “discounts” and “free treatments” are calculated. Add unnecessary treatments into the final cost. Research and read reviews. After you’ve done your research, you can compare apples to apples. 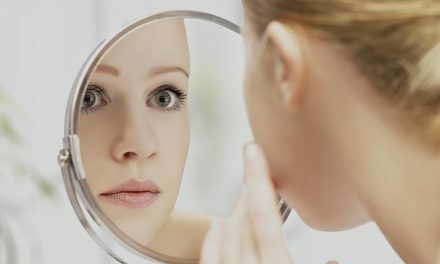 Look for a reputable laser physician in your city. 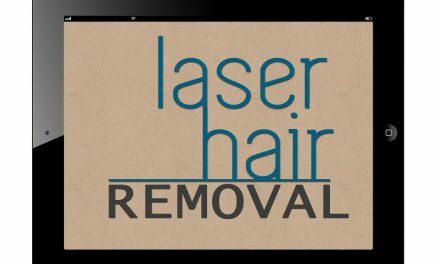 Laser hair removal medical services should be done in a physician’s office. That established medical practice represents a life-time of hard work to create an untarnished reputation in the community. Any businessman can open a laser office and train nurses in a few weeks to legally operate a laser in most states. Those places ultimately end up bankrupt like American Laser Skincare (which permanently closed its doors) leaving lots of angry people in the lurch. Another example is Premier Laser Spa which declared Chapter 11 bankruptcy on October 19, 2015. They have closed a number of offices. A Facebook page was created by disgruntled clients called Premier Laser Spa Fraud. Posts and advice are written by people who are trying to get their money back after prepaying for packages which weren’t fulfilled. Many still owe money for services that they never received! On the other hand, we are both reputable and more affordable than the laser chains with their huge overheads! We have been performing laser hair removal since 1999. 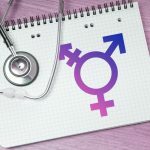 Choose a respected medical doctor’s office with a good reputation when considering laser hair removal.